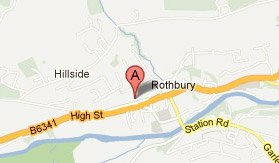 The Rothbury and Stanley shop carry different ranges of shoes. To avoid disappointment, please ring and check that the shop you are going to visit has the items you are interested in. At present we do not offer online sales. However, if you are interested in a particular style you can ring us and arrange a postal delivery. Or email your enquiry and one the sales team will contact you to discuss your requirements.